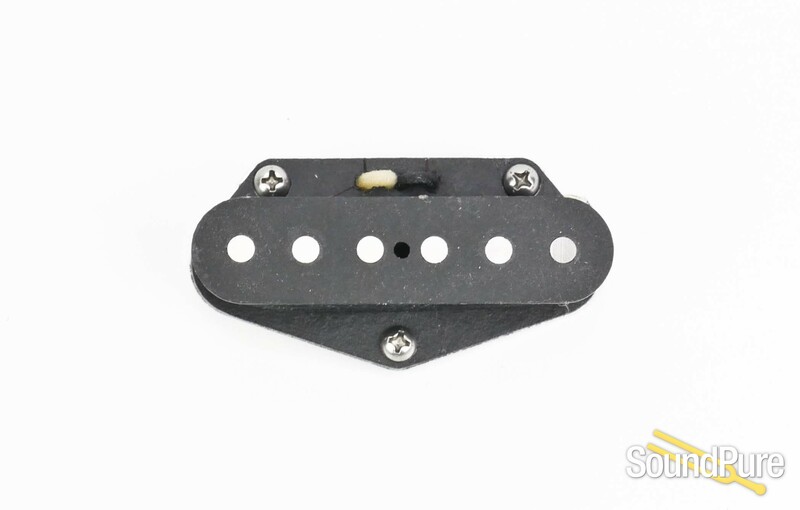 Andy Wood signature pickup from Suhr! Andy Wood has a great appreciation for vintage, T-style instruments that possess a balance of woodiness and twang. When it comes time to design pickups for Andy's Signature model, John Suhr recalled the experience of rewinding a vintage T pickup for guitar pioneer, Les Paul; a pickup that embodied this classic era of tone. Utilizing a combination of plain enamel wire, identical winding techniques, and custom Alnico 5 magnets the Woodshed Series pickups were born.